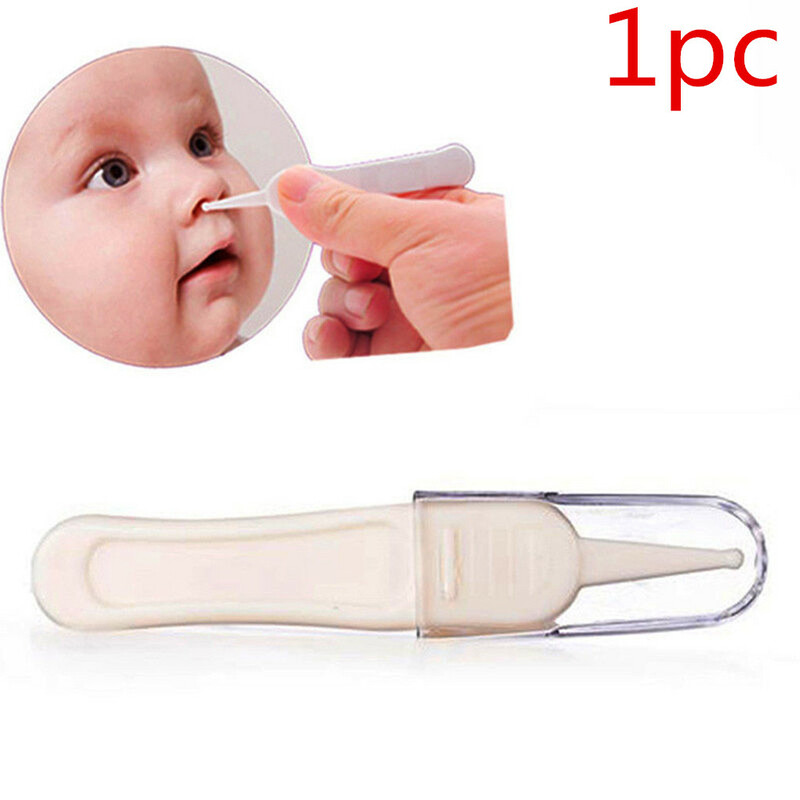 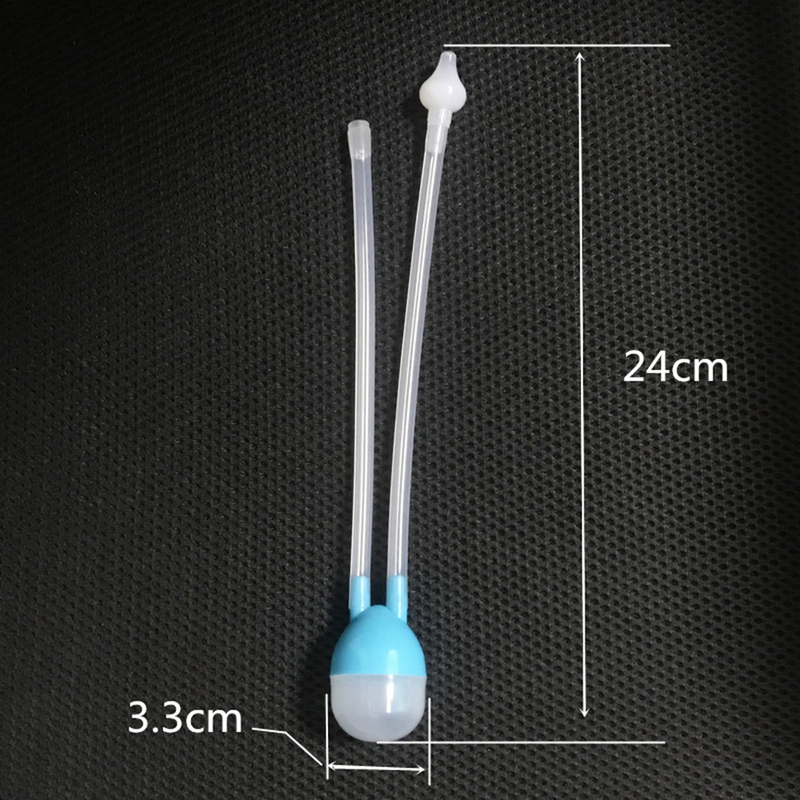 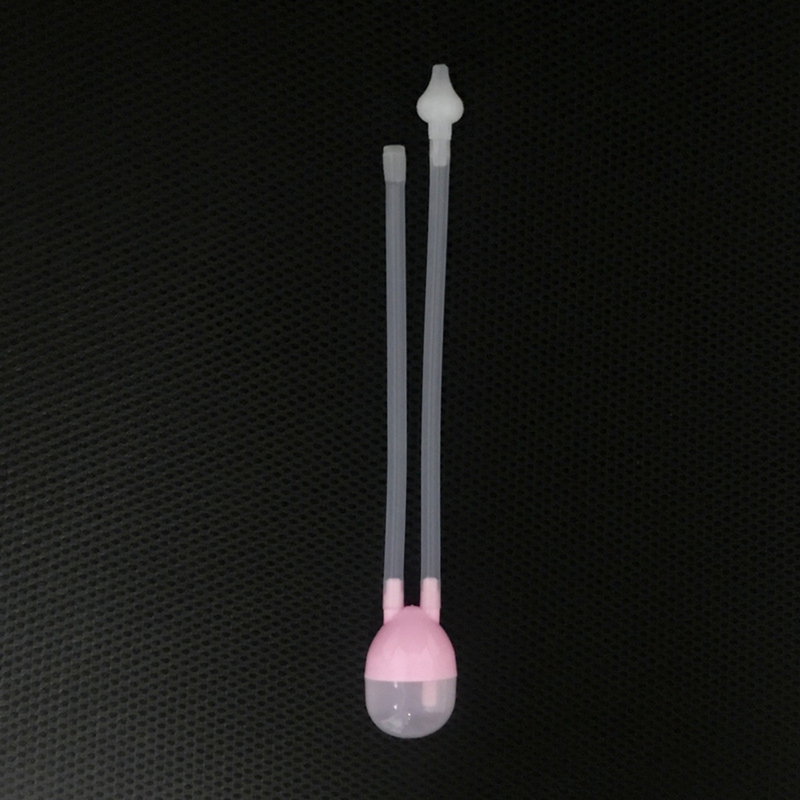 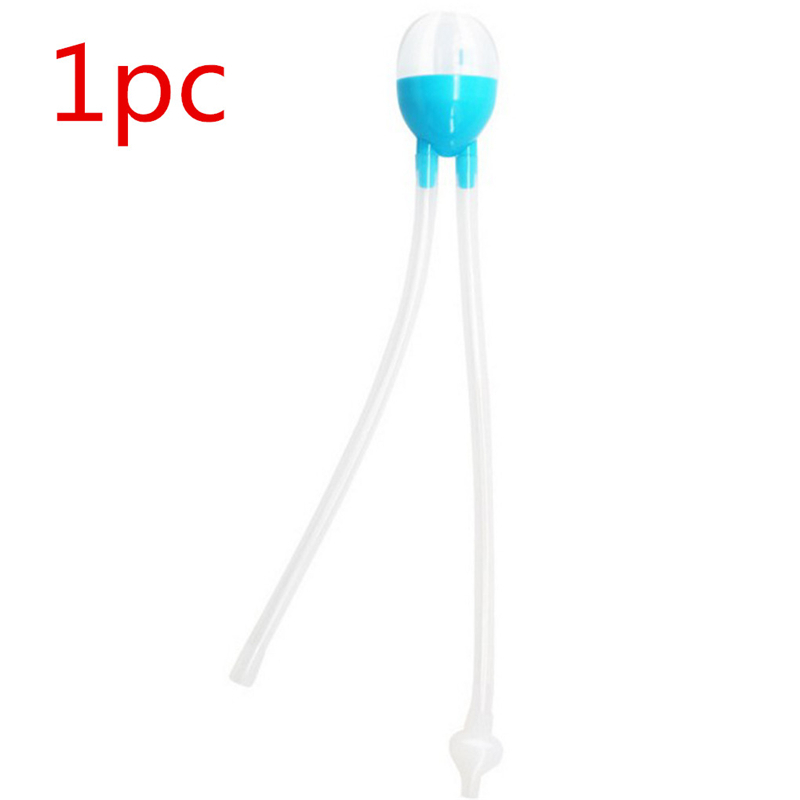 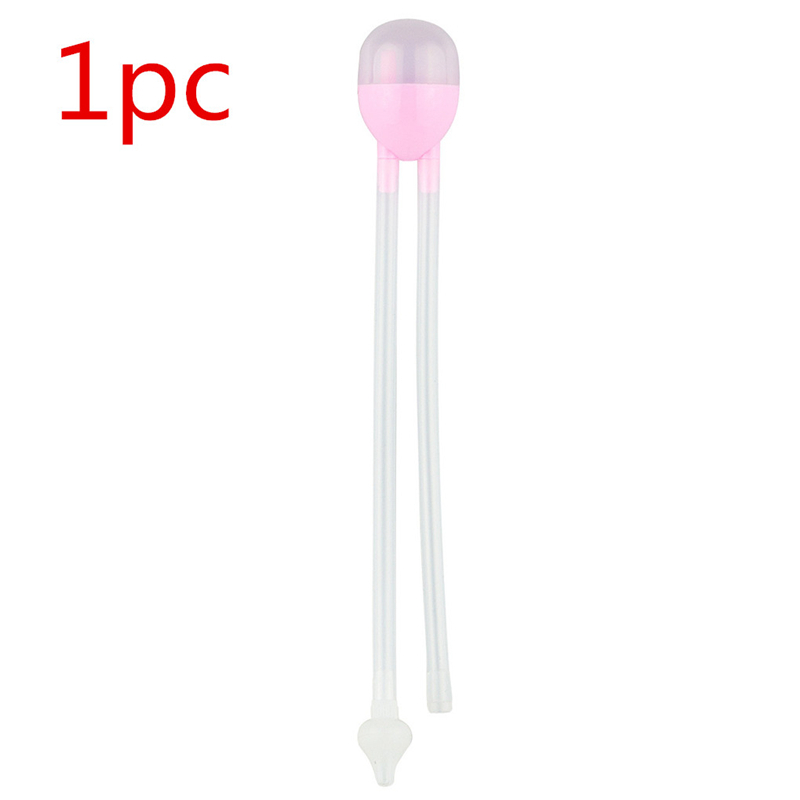 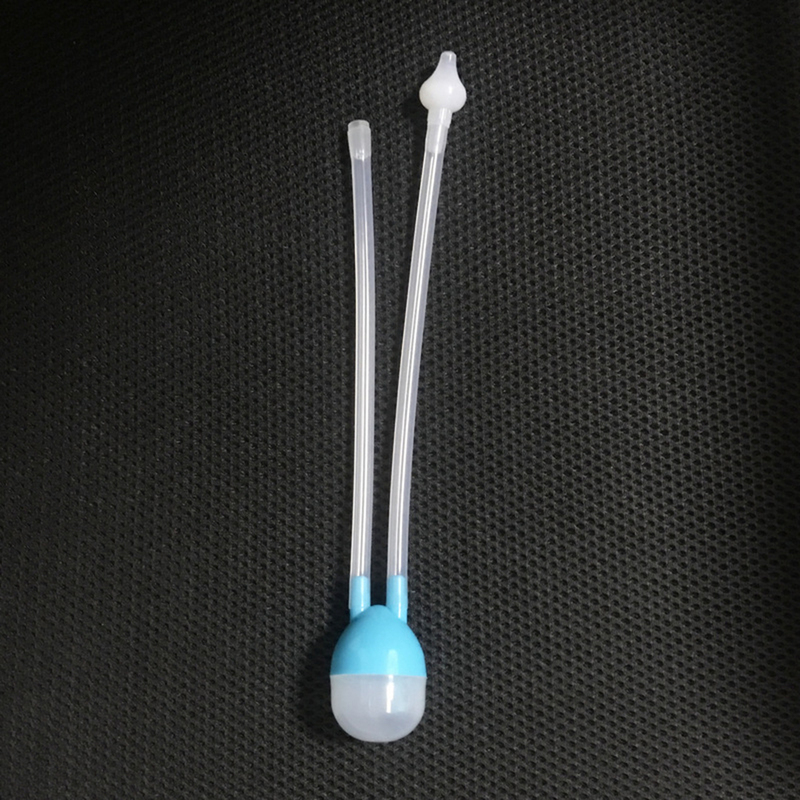 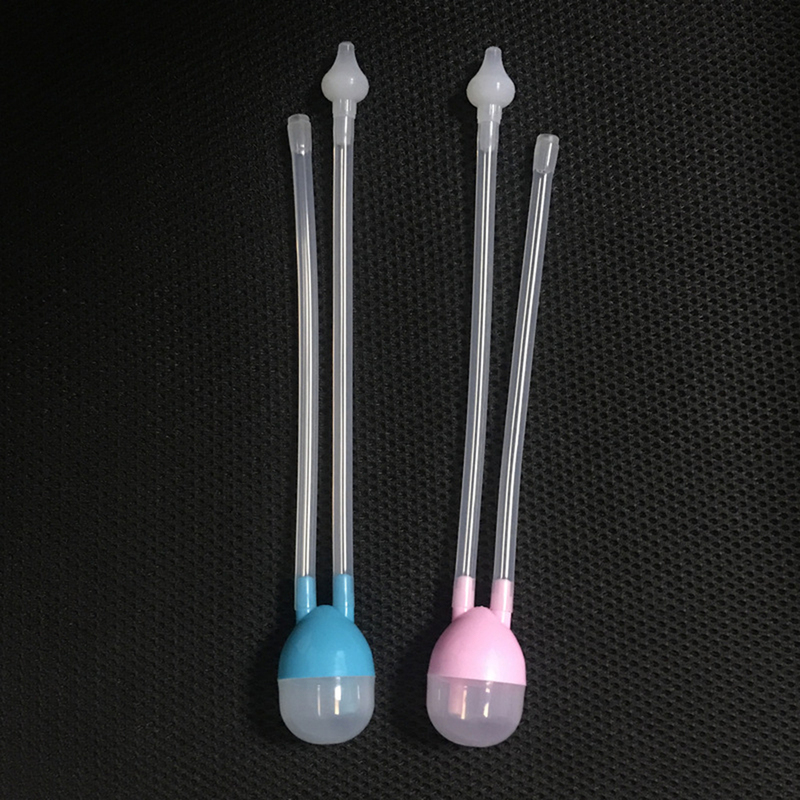 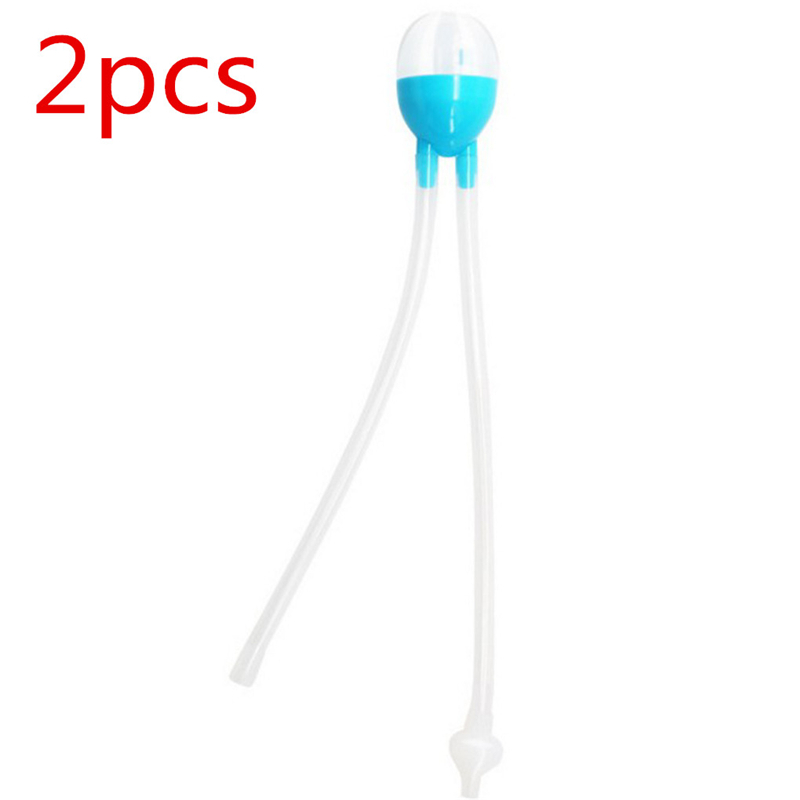 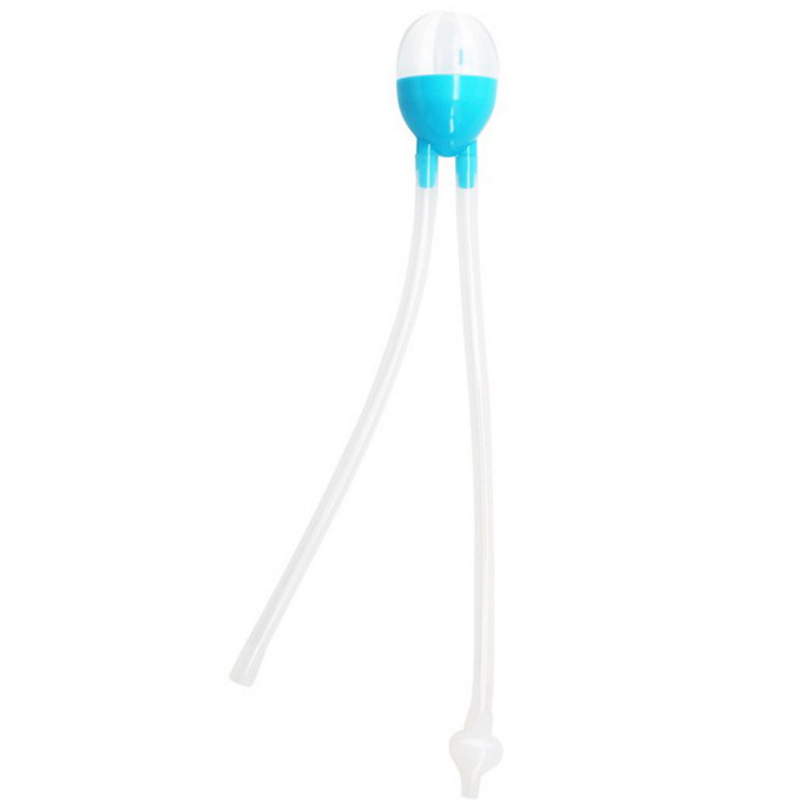 Nasal Aspirator Baby Nose Cleaners Snot Nose Wash Mucus Sinus Rinse Sucker Vacuum Safety Newborn Suction Baby Care Gift. 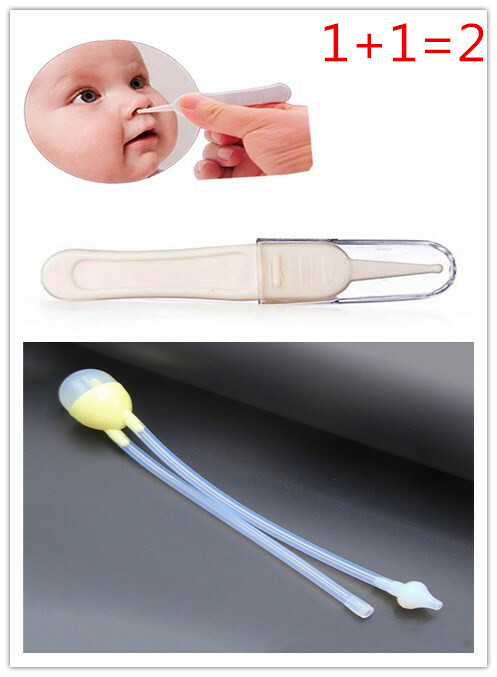 It is easy to clean snivel and difficult to inhale into your mouth. 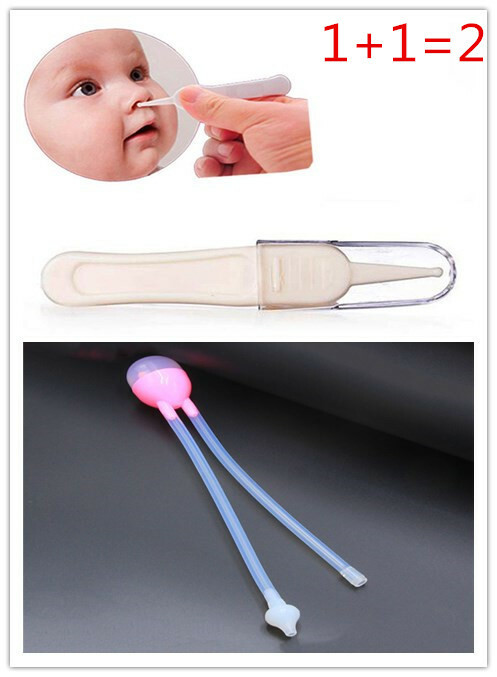 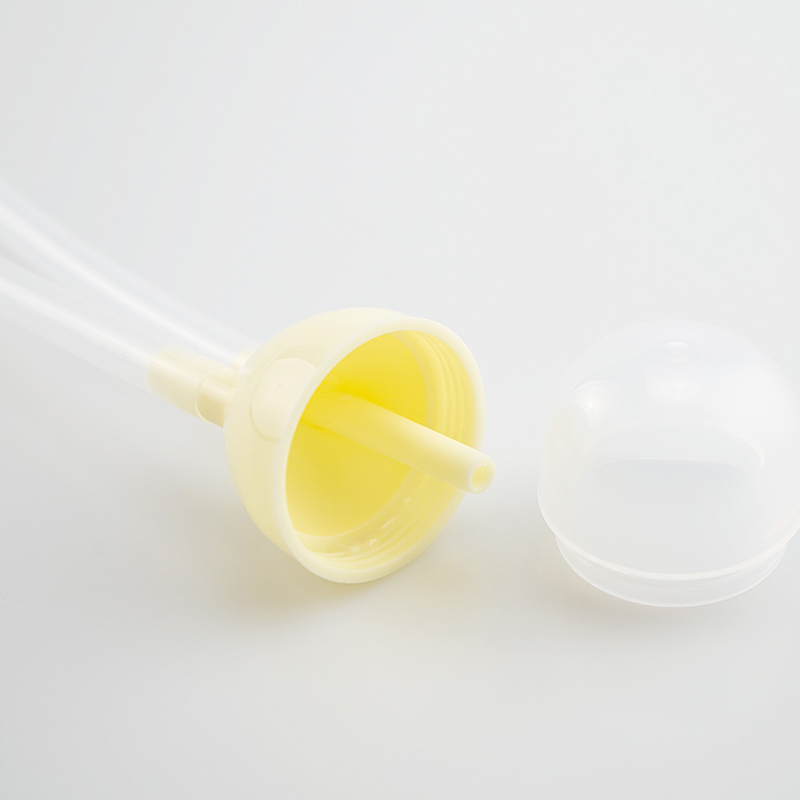 The front-end spherical design, not easy to damage the baby's nasal mucosa. 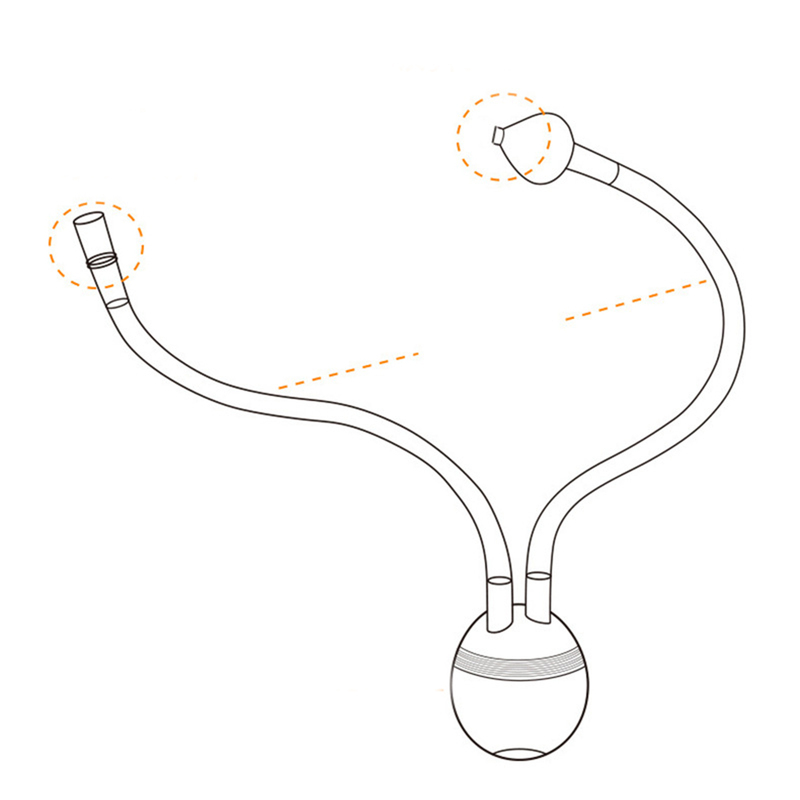 Each component is easy to disassemble and clean disinfected. 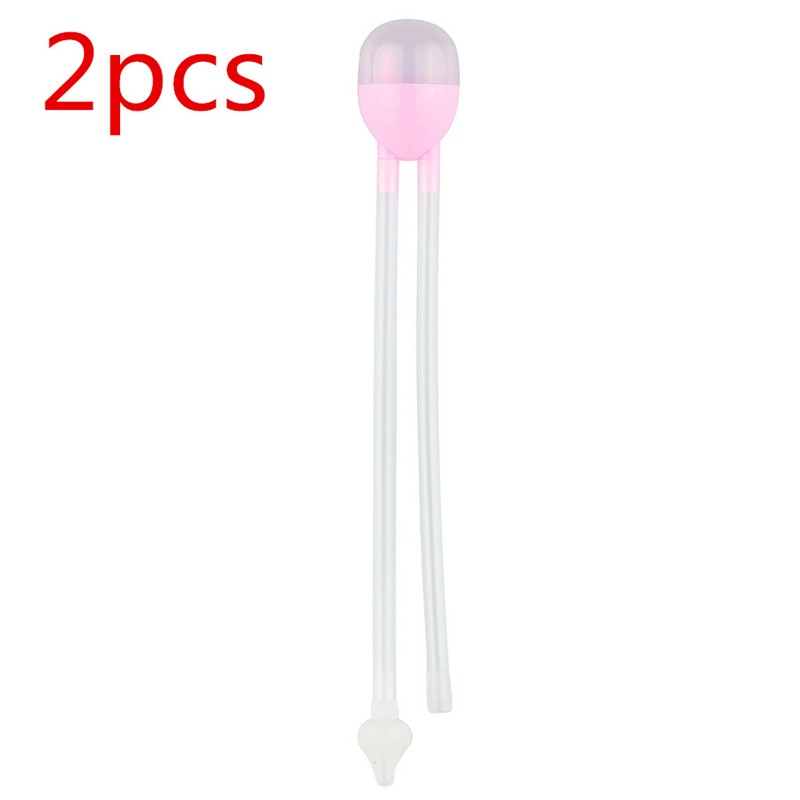 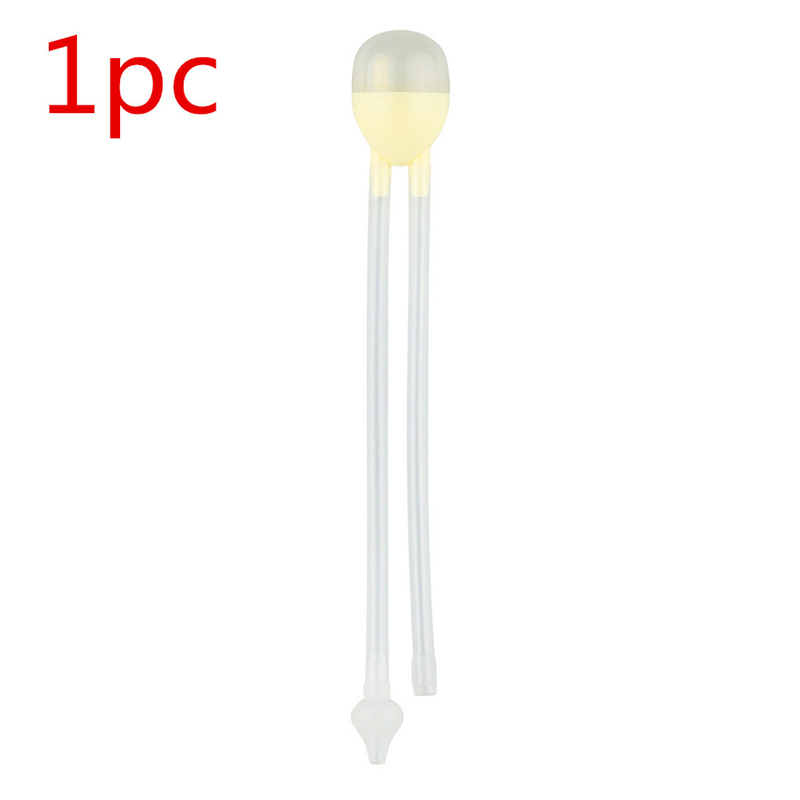 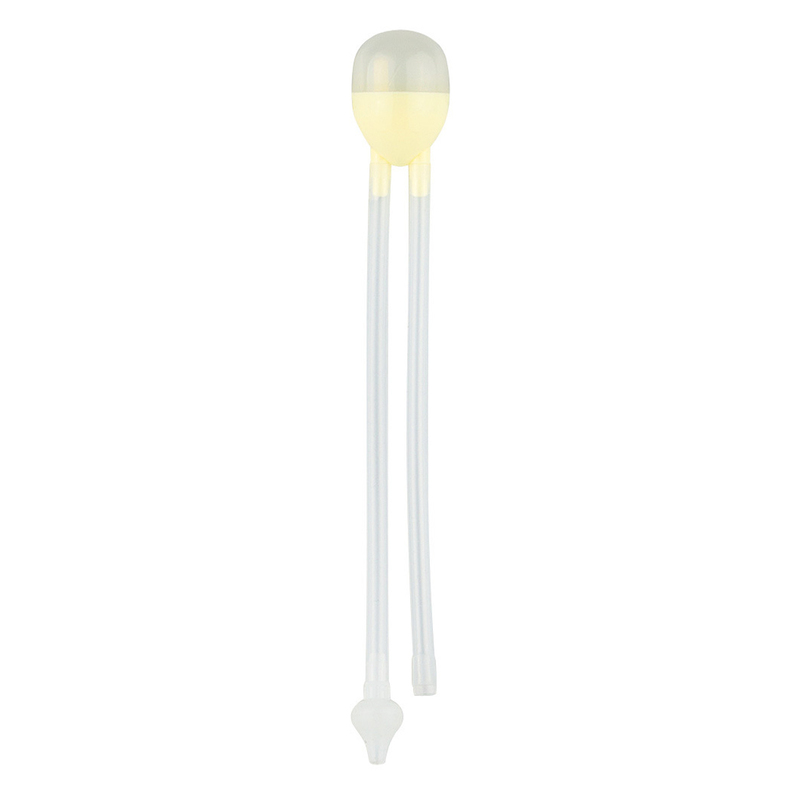 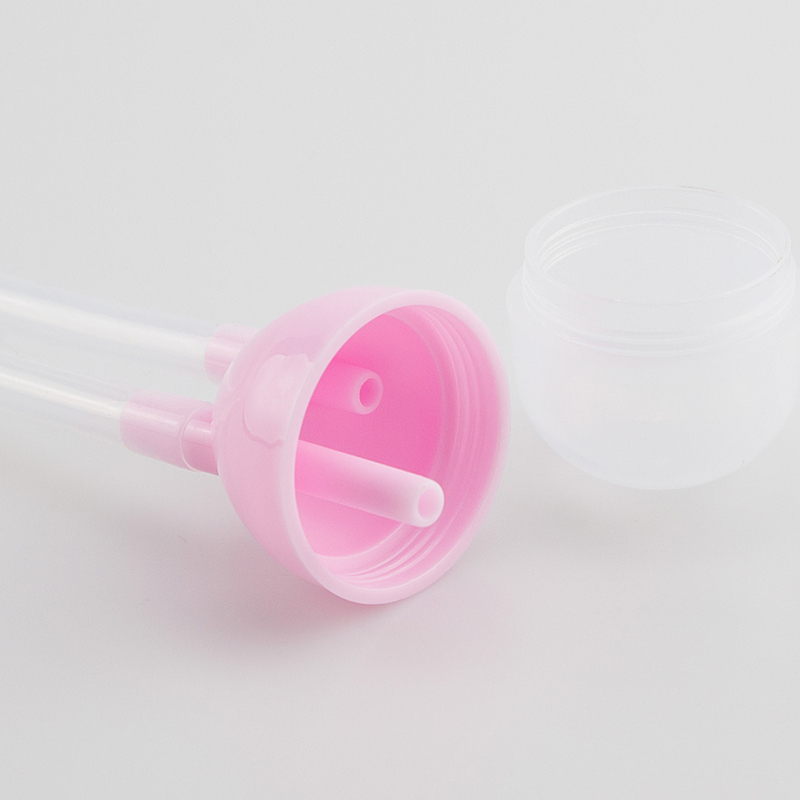 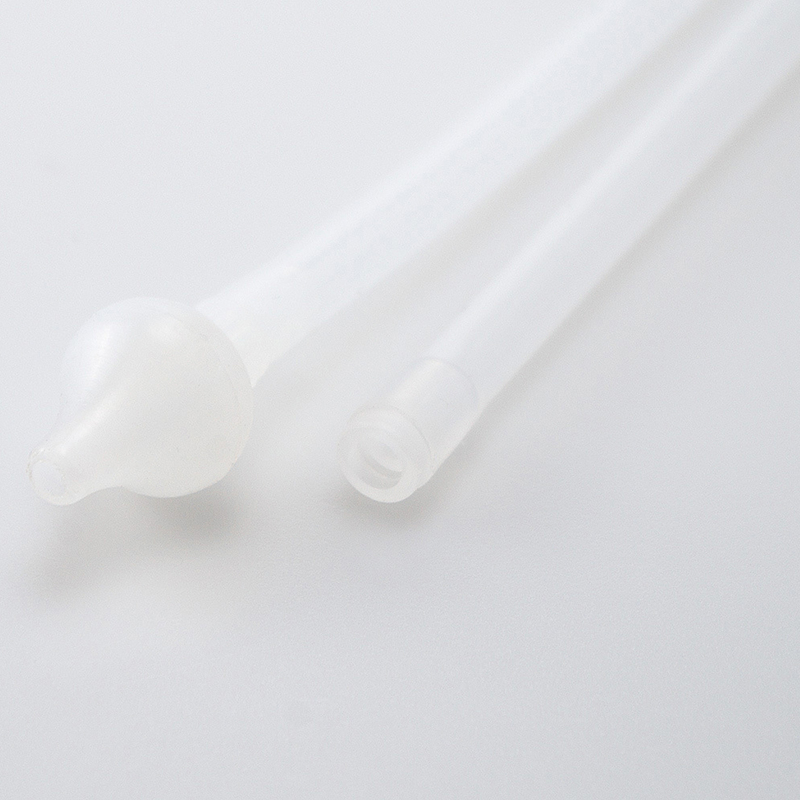 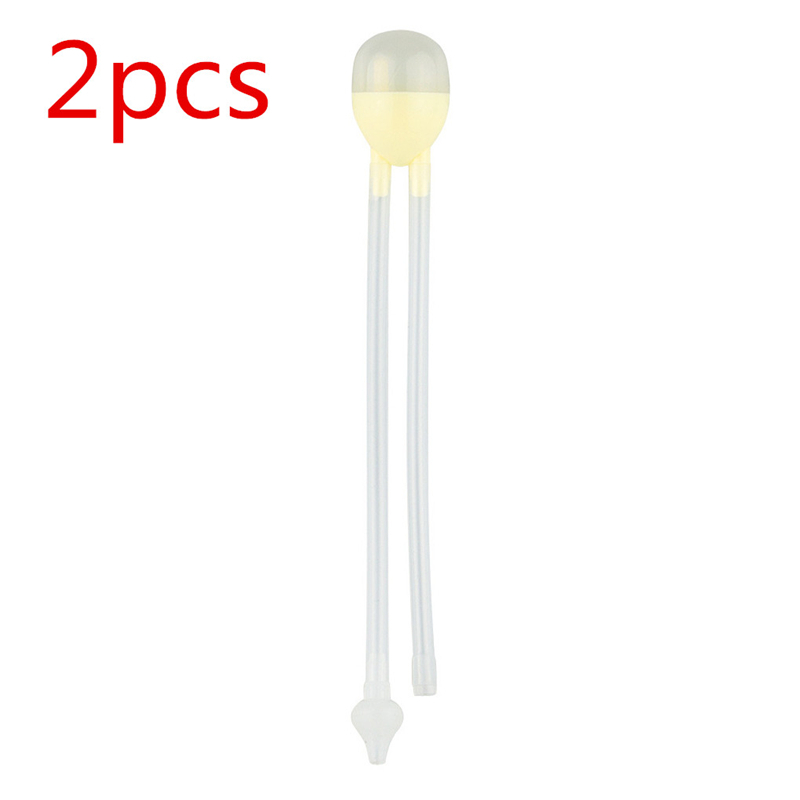 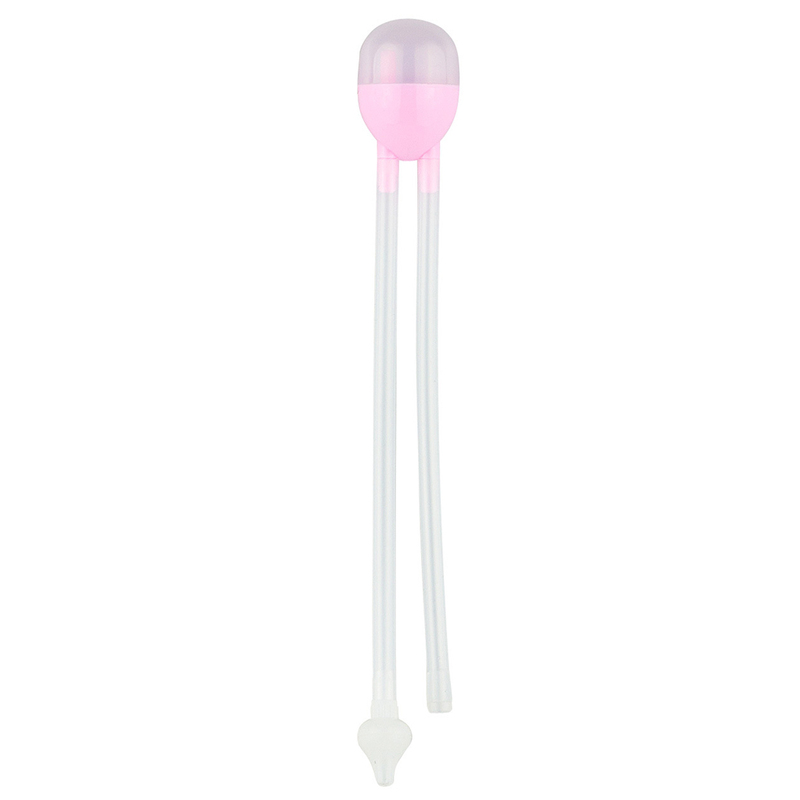 It is made of high quality and environmental protection silicone and PP material. 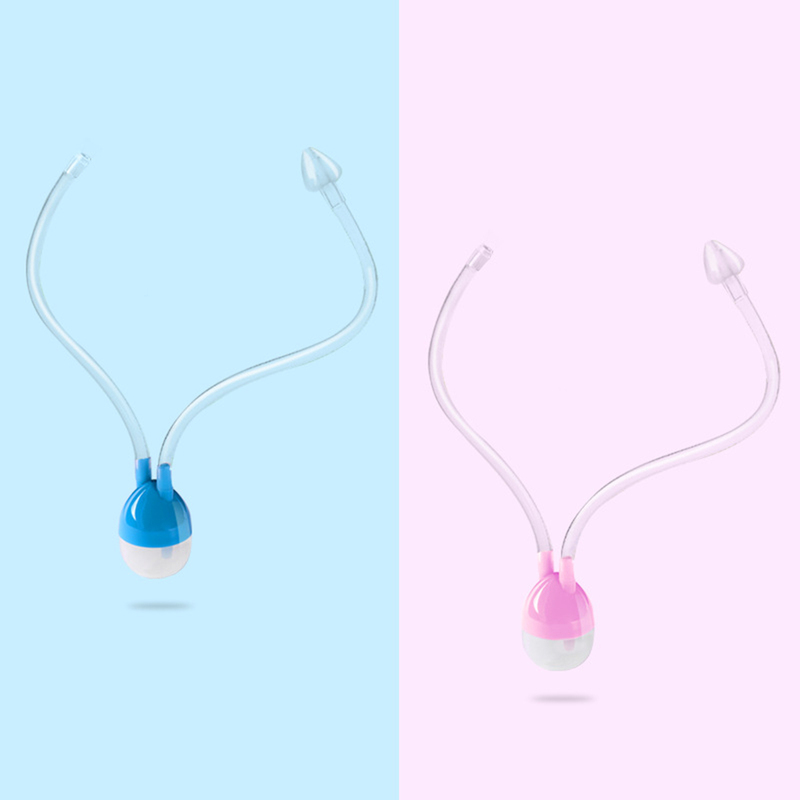 Lightweight and portable size, it is very easy for you to carry with.